December 2018 – Stories about star speakers, enrollment growth, athletic honors, new programs, national standing and an award-winning professor were among the most read on Drew.edu in 2018. Here are the top 22. Mal Vishwanath C’20 earns honorable mention All-American after competing in the NCAA Championships. 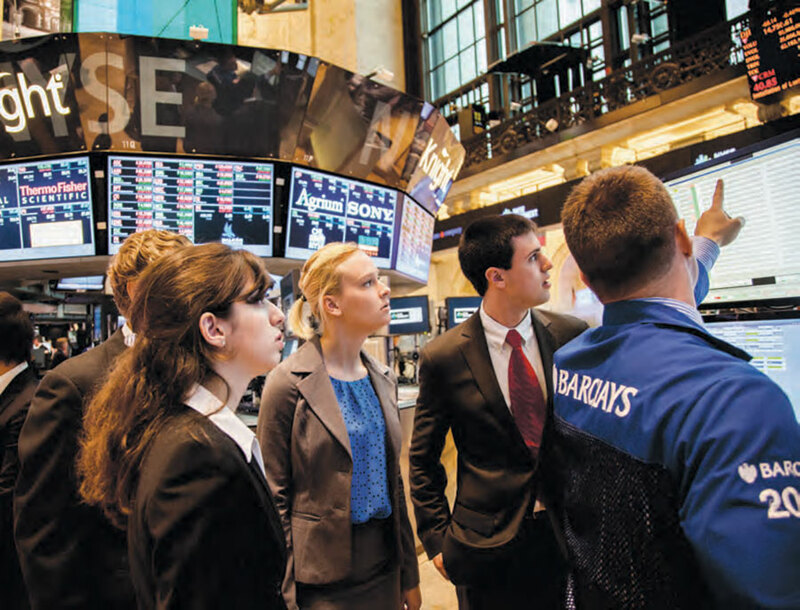 Drew’s Caspersen School of Graduate Studies introduces a new Master of Science in Finance under the direction of Professor Marc Tomljanovich. BlackRock, Columbia University, the N.J. Senate and a repertory theatre are among the destinations of graduates of the Class of 2018, including Tyler Dorrity. Students produce Drew’s first TEDx event, hosted by Trustee Robert Franek C’93. 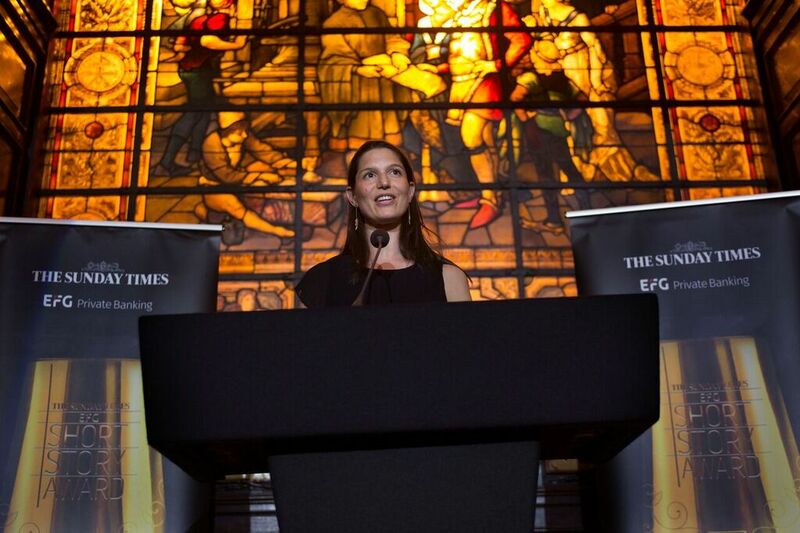 Speakers include Olivia Blondheim C’18 (above), Associate Professor Kate Ott and alumni Ulcca Joshi Hansen C’98 and Ross Michaels C’08. 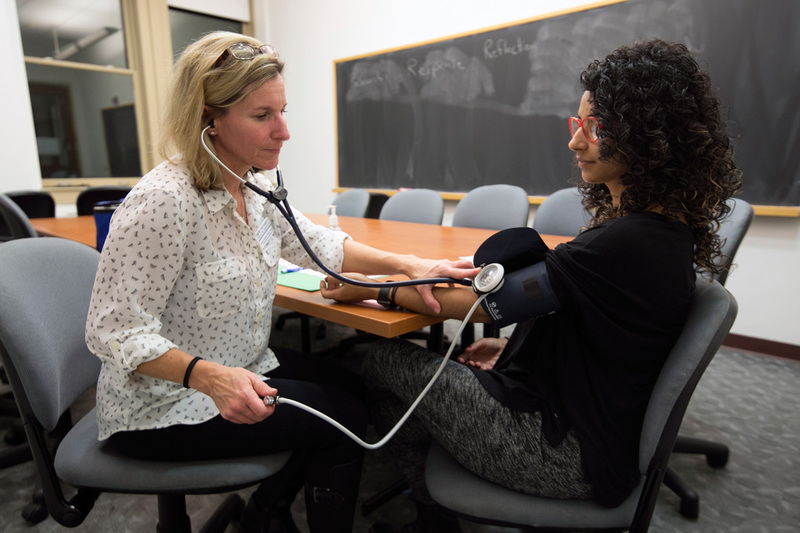 The University unveils new combined degree programs in nursing and nutrition. Four more students are admitted to Drew’s combined degree program in engineering at Columbia University, including mathematics major Fabio Ferraz. 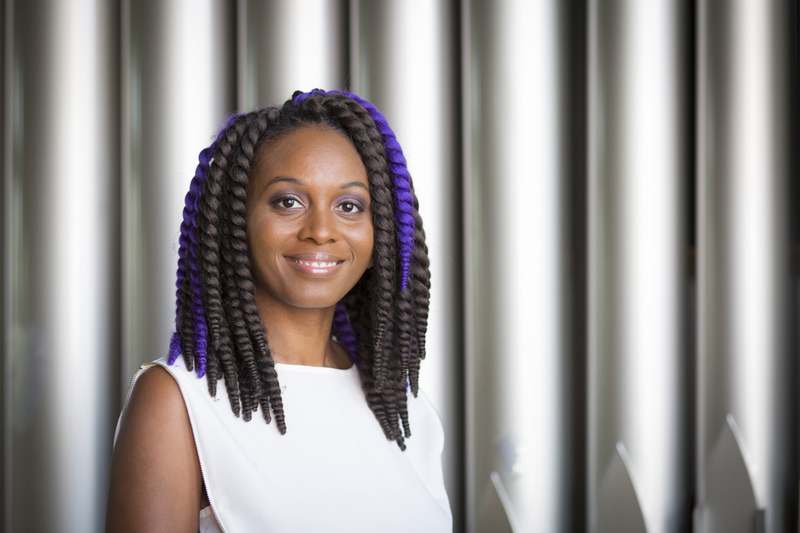 Ericka Dunbar is among four Drew Theological School students who earn fellowships from the Forum for Theological Exploration—the most ever for the school in one year. 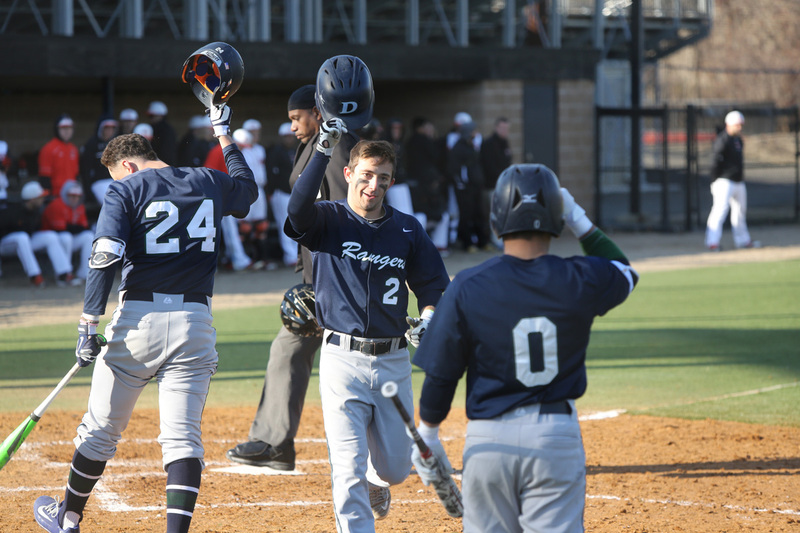 A whopping 32 athletes in seven sports make the Landmark Conference’s Spring Academic Honor Roll, including 14 baseball players. 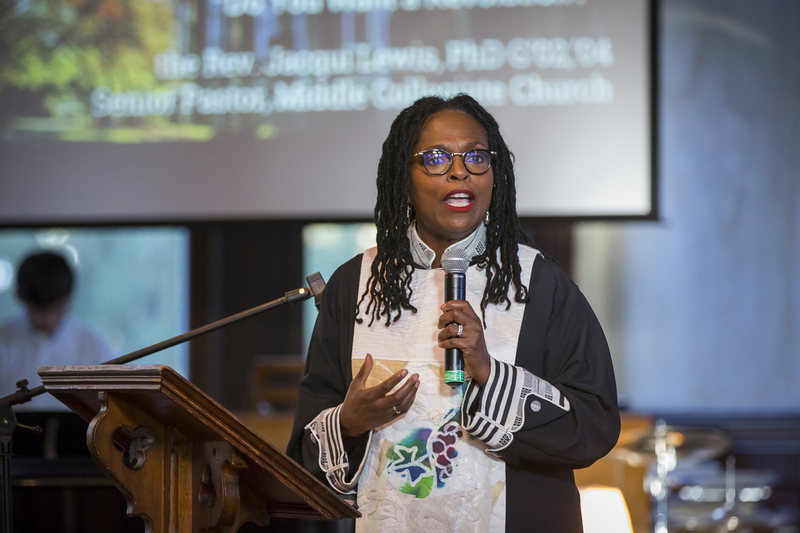 Drew Theological School’s new Doctor of Ministry in Public Theology offers a path to social justice and features mentors such as Jacqueline Lewis, senior minister at Middle Church in New York City. 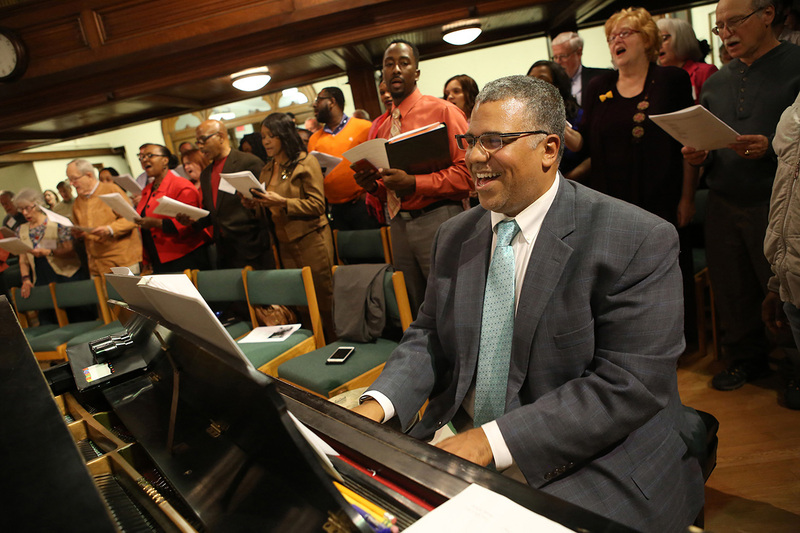 Drew celebrates Black History Month with more than a dozen events, including activism training, plays, group trips and talks from the likes of Composer in Residence Mark Miller (above). 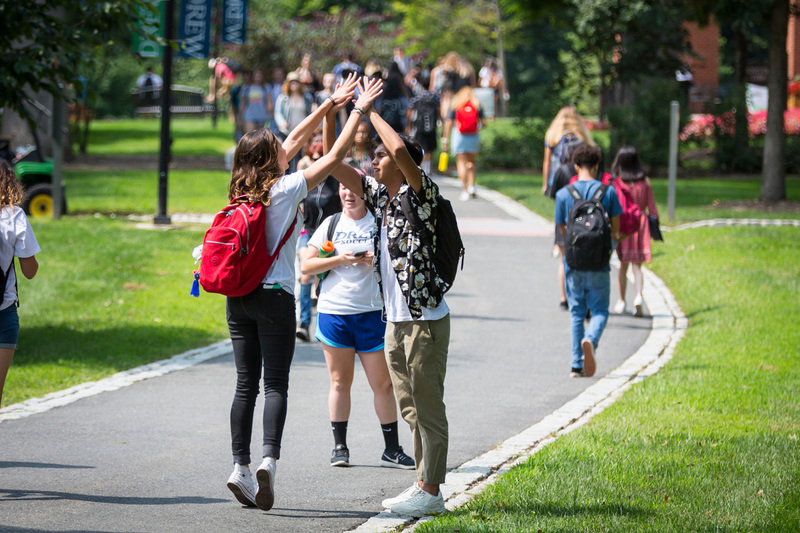 The Wall Street Journal/Times Higher Education College Rankings places Drew among the top 20 percent of schools in the U.S., based on student surveys, outcomes, resources, engagement and campus environment. 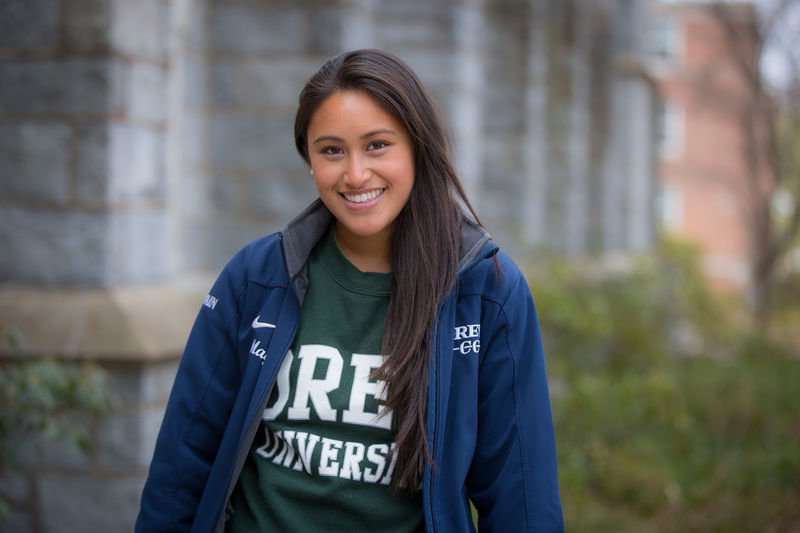 May Manalo C’15 credits her three internships as an undergrad with sparking her passion for counseling school children. The Fiske Guide to Colleges once again features Drew among the “best and most interesting” colleges. 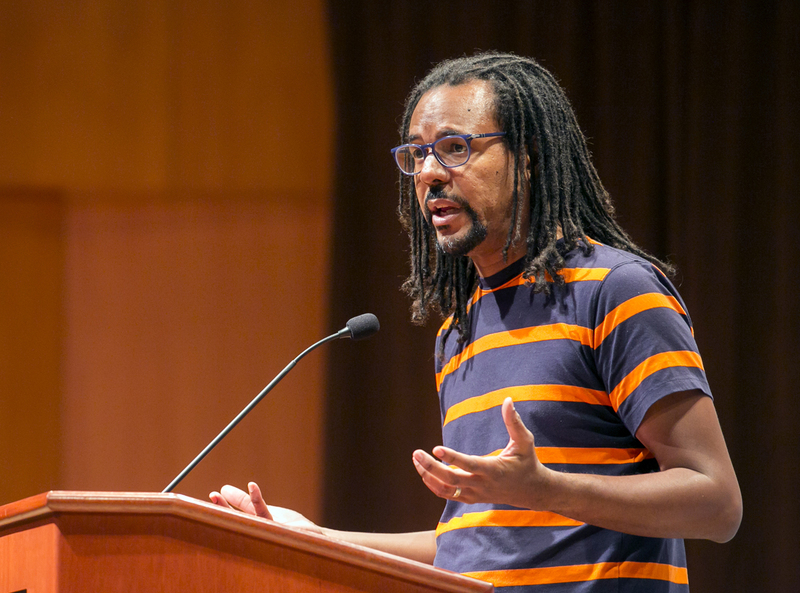 Drew Forum presents Pulitzer Prize-winning author Colson Whitehead and Morning Joe hosts Mika Brzezinski and Joe Scarborough. The Princeton Review ranks Drew No. 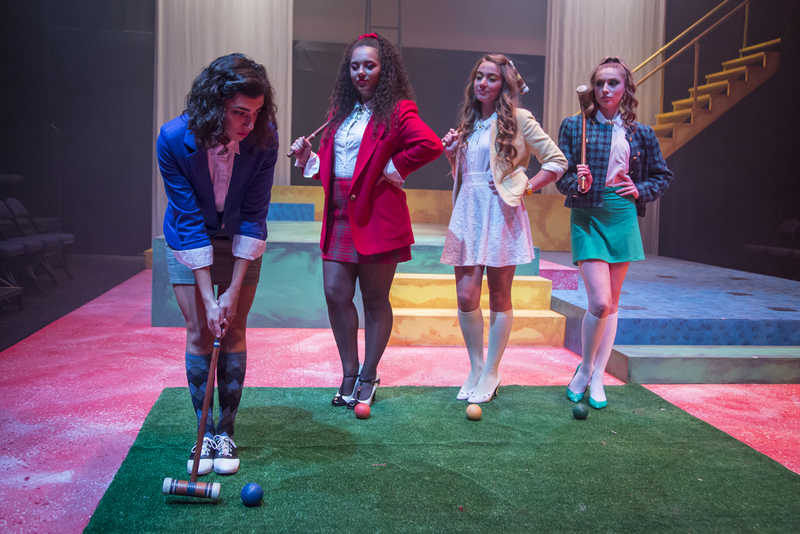 6 nationally in Best Theater and No. 5 in Lots of Race/Class Interaction and features the school its guide, The Best 384 Colleges. Six couples who met in The Forest share their love stories, including Gil Arbitsman C’07 and Cayley Barlowe C’10. 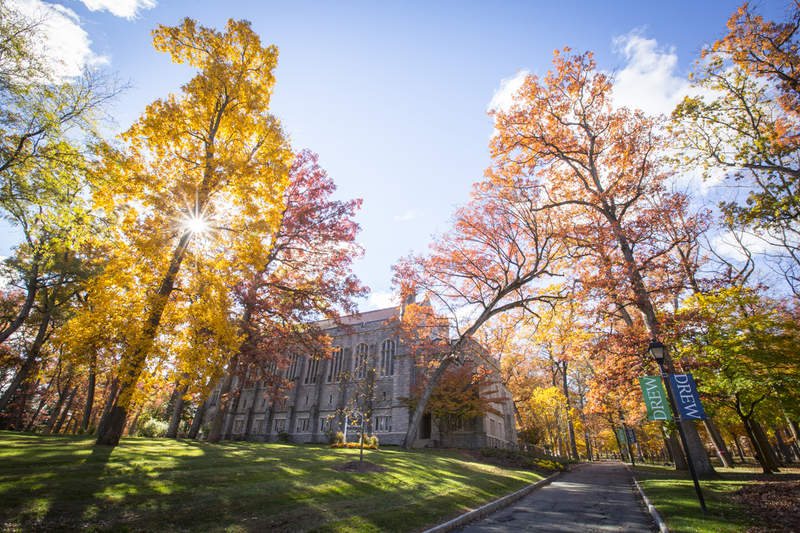 Drew makes College Consensus’ list of the 30 most beautiful campuses in the fall. 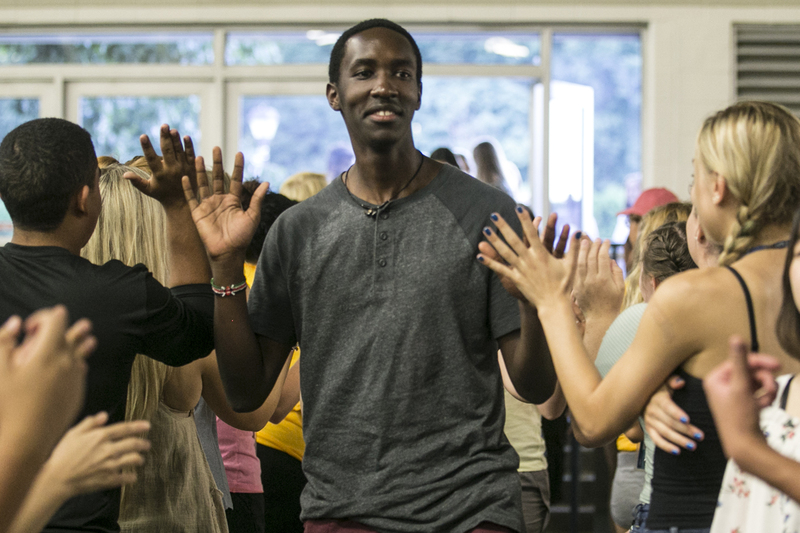 Drew introduces Launch, a leading-edge path to undergraduate education that syncs career development with rigorous academics and powerful community. 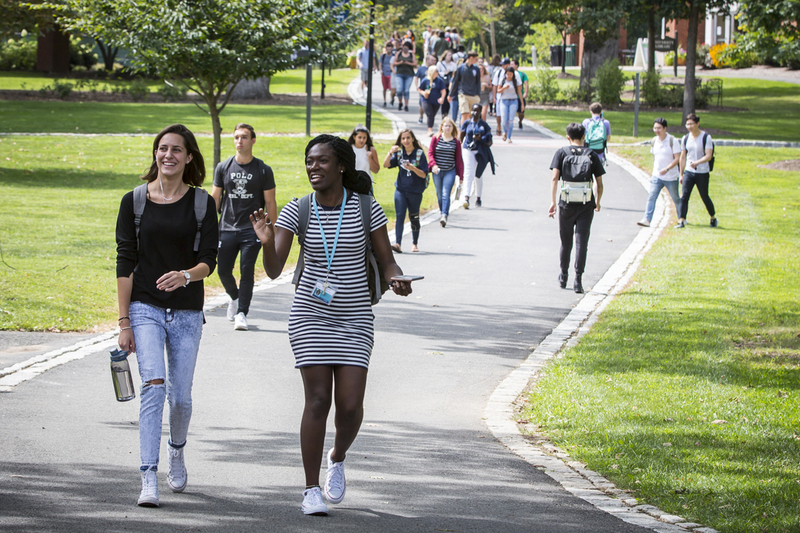 Launch emphasizes real-world learning in the form of internships, New York City semesters and hands-on research, with each student gaining a team of mentors to work toward a career. The Class of 2022—the largest in seven years—settles into The Forest and explores downtown Madison.